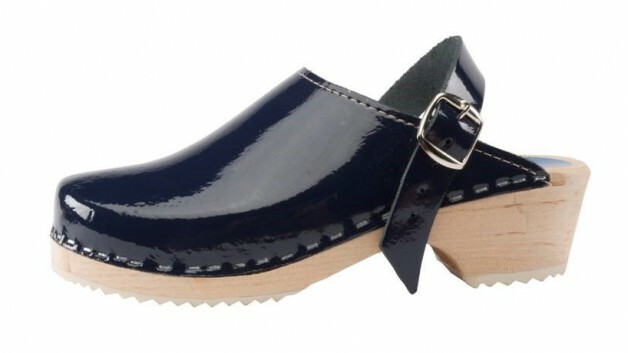 Reader's Favorite Award in "Footwear"
Step Into the New Year with Our New Navy Blue Patent Color! 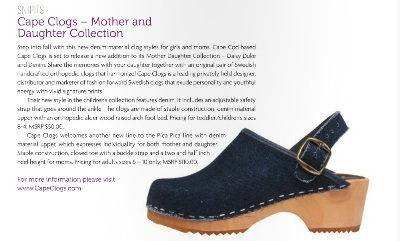 This month we had our Daisy Duke and Kids’ Denim featured in Kids’ World Magazine under the “Snipits” News section. 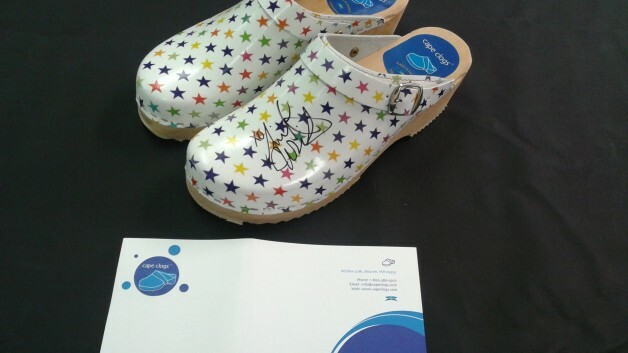 Click here to access the October 2014 issue of “Kids’ World” magazine. 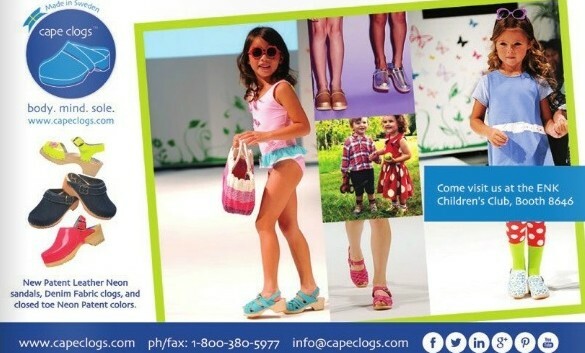 Cape Clogs’ 2014 Mother and Daughter Collection: Step into Spring with Starburst!